Why Be Curious? A rosato made Walter Massa’s Barbera, Cortese and Freisa vineyards in the Colli Tortonesi. 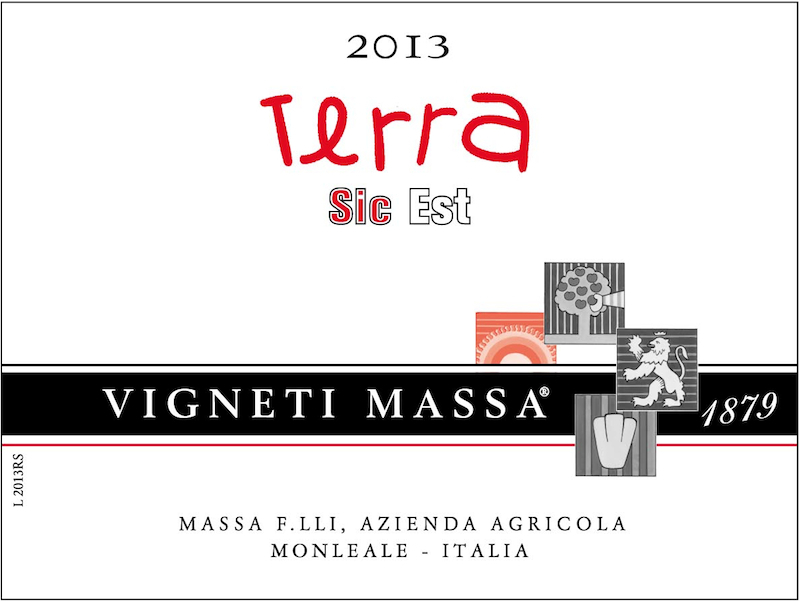 Produttore / Producer: Walter Massa is the real deal: a contadino (farmer) with deep family roots in his native Colli Tortonesi who’s usually plowing his vineyards or buzzing around his cellar when someone arrives for a visit. He’ll then stop to spend hours showing around, pouring wines for, and talking with the continual waves of journalists, sommeliers, importers, buyers, and just plain fans who make their way to his village of Monleale in the southeast corner of Piemonte. Massa is universally known as the Maestro of Timorasso — he rescued it from obscurity and near-extinction and now leads a mini-renaissance of the variety in the Colli Tortonesi. But he also produces amazing and distinctive reds (and the occasional rosato) from the local varieties Barbera, Croatina, Freisa, and Nebbiolo. Besides being one of Italy’s truly great producers, he’s a stellar example of what the Italians call a personaggio — a real personality. We are lucky to have him and his wines. Vigna / Vineyard: Various plots around Walter Massa’s village of Monleale. Cantina / Cellar: Native yeasts, fermentation and aging in stainless steel. Nome / Name: Various plots around the village of Monleale (Collo Tortonesi DOC). Quota / Altitude: 250-280 m / 820-920 ft.
Suoli / Type of soils: Calcerous and clay soils. Vitigni / Varieties: 80% Barbera, 10% Cortese and 10% Freisa. Élevage: In stainless steel tanks.